It’s a bit of a stretch to say this is sonically related to Drive (and is in a different universe thematically), but the verses do have a hushed synth throb underpinning them so you can see where the foundation of the song began. Otherwise, the song swells with strings and an uplifting melody. We’re not saying BSB missed the mark — we’re just saying they couldn’t resist using the initial Drive idea as a jumping off point to do what they do best. 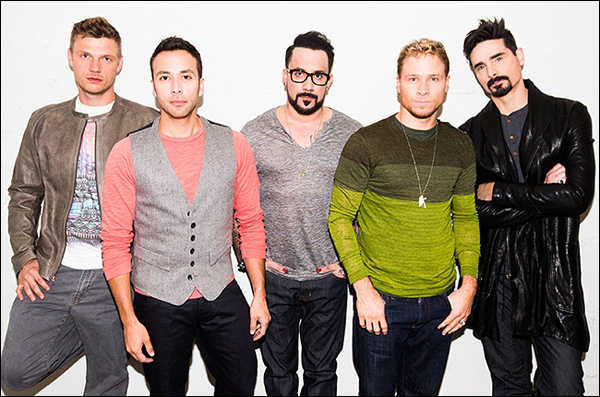 Backstreet Boys have performed the song at at least two fan events (videos from London [June 30] and Berlin [July 2] can be found on YouTube), as well as on Q102 in Philadelphia and Jimmy Kimmel Live, which can be seen below.